The new Snark ST-8HZ model includes faster processing chip, enhanced accuracy, and new high definition screen that can be read from any angle. The all-new ST-8HZ includes hertz tuning mode for even quicker more accurate tuning! 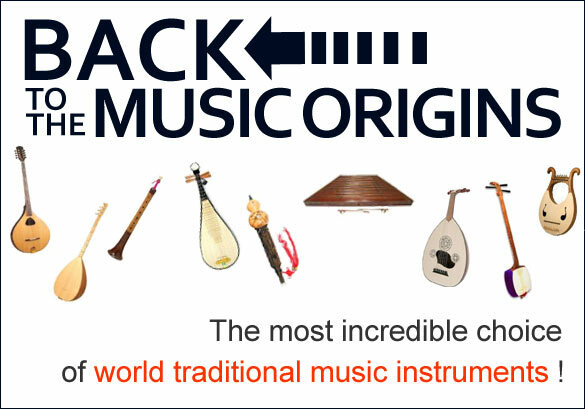 FLAWLESS TUNING FOR ELECTRIC, ACOUSTIC, & BASS GUITARS. The Fastest, Most Accurate Snark Yet! 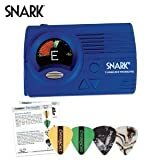 Snark Clip-on Chromatic Guitar and Bass tuner. 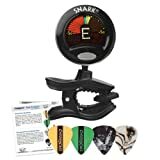 Features full color display rotates 360 degrees stay put clip fast and deadly accurate tap tempo metronome pitch calibration 415-466 hz transpose feature.